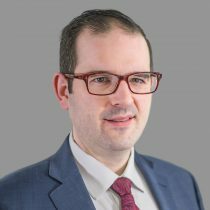 Benjamin Bach is a Sales Representative with the Cushman & Wakefield Waterloo Region Office and works with investors and developers on the acquisition and disposition of commercial property, as well as retail and office leasing in Waterloo Region and the surrounding markets. 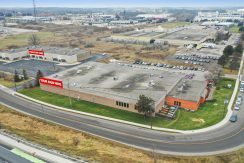 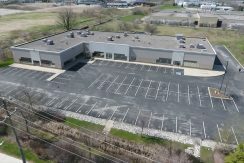 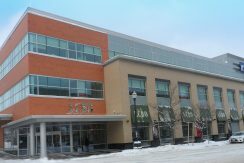 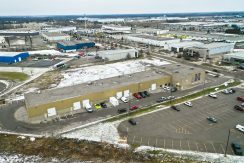 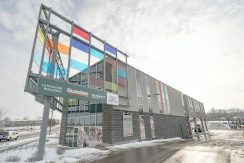 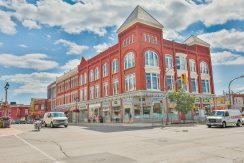 Benjamin has successfully completed assignments including the acquisition and disposition of investment property, corporate office purchase and lease mandates, and commercial leasing (both landlord and tenant representation) in Waterloo Region. 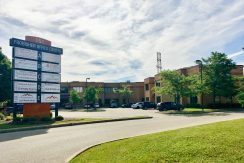 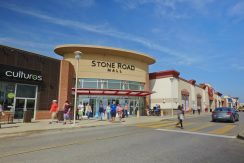 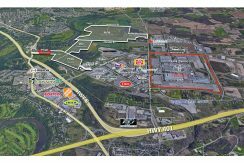 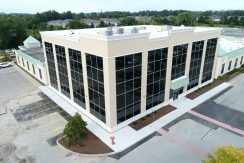 • Clients include Ridgewood Holdings, Brick & Co., Primus Properties, 7-Eleven, ptHealth, Transfreight, tribeHR, Cyborg Trading Systems, The Ian Martin Group, Latitude Geographics Group and more.